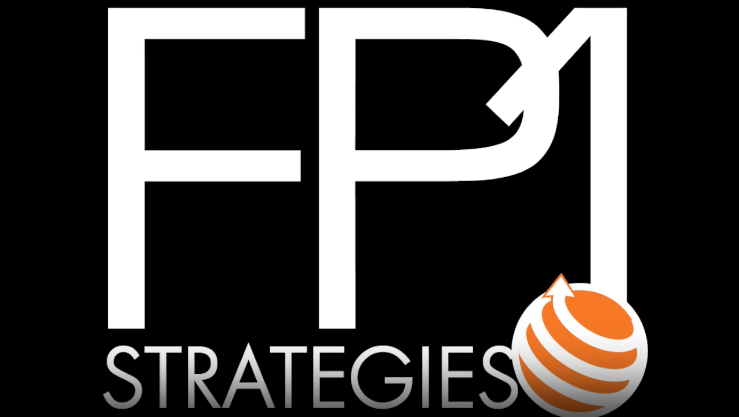 FP1 Strategies is proud to have produced the advertising for the Congressional Leadership Fund that played a vital role in defeating Randy Bryce, a well-funded Democratic candidate who raised $8.5 million in the 2018 cycle. Our work in WI-1 won 5 Reed Awards from Campaigns & Elections. Randy Bryce launched his campaign with a powerful video on health care, and quickly became an Internet sensation and the favorite candidate of the Resistance. The fact that Bryce was initially running against Speaker Paul Ryan helped him raise millions of dollars online from liberals across the nation. Once Speaker Ryan announced his retirement, Bryce began to lead in the early summer polling against Bryan Steil and had compiled a massive warchest for the general election. We ran several hard-hitting ads that disqualified Randy Bryce and created a dramatic shift in the ballot. The day after the August primary we launched a devastating radio ad that educated voters that Randy Bryce had been arrested numerous times. The spot “Nine Arrests” simulated a police scanner report of a drunk driving arrest involving Bryce and drove home the fact that he had no business making the laws because he had spent his life breaking the law. This memorable spot won the Reeds for Overall Best Radio Ad and Toughest Radio Ad. 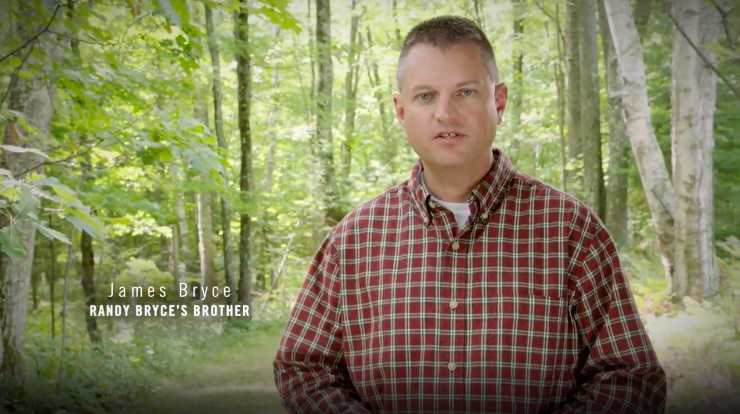 After Labor Day, we ran a television ad also called, “Nine Arrests,” that doubled down on Bryce’s arrest record, while also focusing on the fact that he wanted to abolish ICE and had compared law enforcement officers to terrorists. 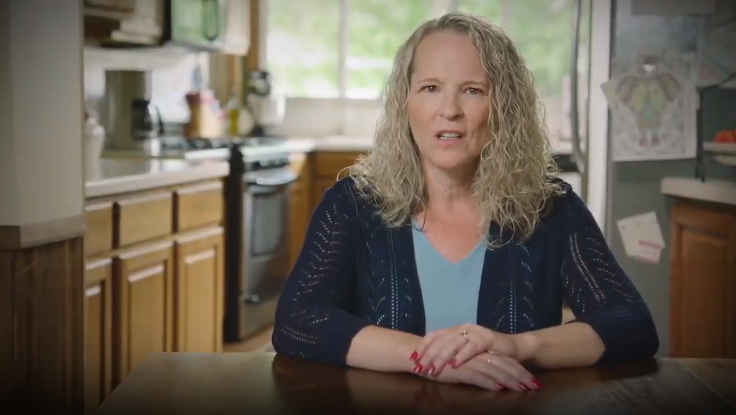 The second television ad in our fall message progression featured Randy Bryce’s brother talking about how he couldn’t support his brother and was voting for Bryan Steil. The “James Bryce” ad won the Reed Award for Toughest Ad from a super PAC and the Overall Award for Most Daring and Successful Tactic. Later in our message progression, we ran a power testimonial spot from a mom who attacked Bryce for being a deadbeat dad. The ad, “Inexcusable,” won the Reed Award for Best House Independent Expenditure Ad. Despite being outspent by a four to one margin, our award-winning advertising campaign helped Bryan Steil win the election by 13 pts.